2. 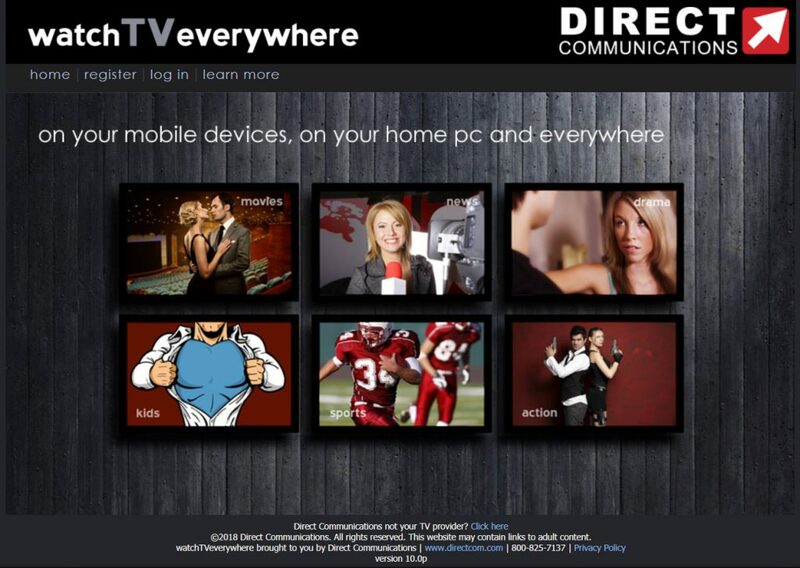 Choose “Direct Communications” in the TV provider selection box. 3. Click the REGISTER link. 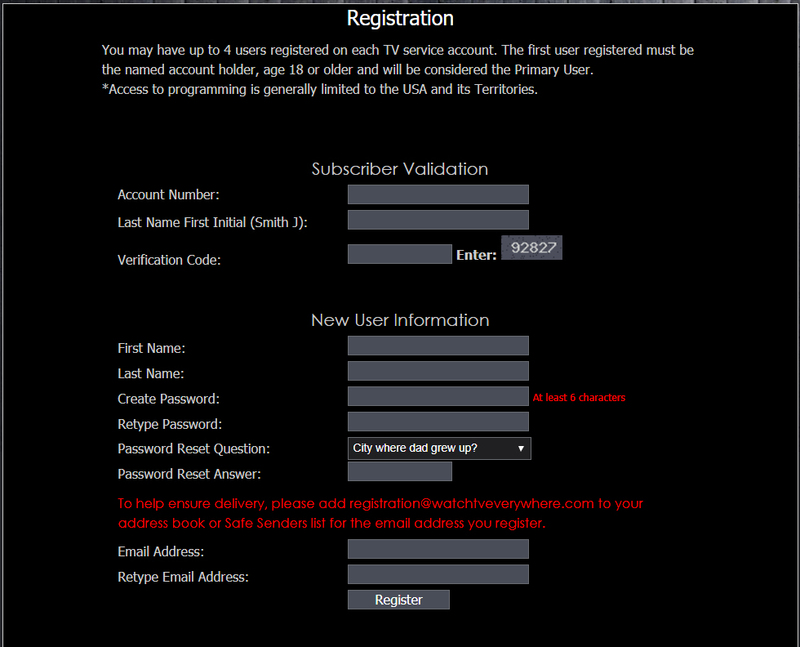 Fill in the new user information.